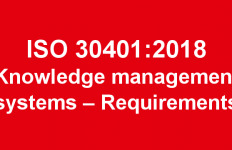 A summary guide on the mandatory requirements for the implementation of ISO 30401. 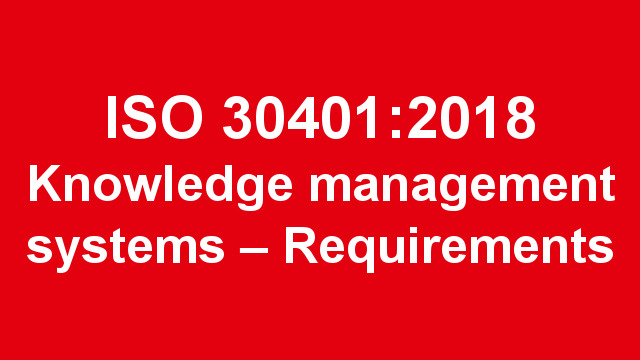 For better or worse, the ISO 30401 standard on knowledge management systems requirements has a large amount of boilerplate text. 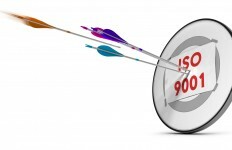 This is standardised due to its alignment with the normative text used for all new ISO Quality Management Systems, documented as Annex SL (an excerpt of the standard boilerplate template is also available). Of these, six topics are definitional, four relate specifically to KM implementation planning, and nine relate to quality control processes and metrics. In Part 4, we will look at what is entailed in meeting each of these mandatory requirements, how the standard can be useful in its current form, and some suggestions on how ISO 30401 could be supplemented with additional documents or processes to further enhance its usefulness. For further information on ISO 30401:2018, including the background to its development and discussion of issues that should be considered in its implementation, see the other articles in the RealKM Magazine ISO 30401 series.